Neelam Gurm is a talented Interior Stylist with a keen eye for creating spaces that tell a story. Neelam believes our homes are more than just physical structures; they share who we are, where we’ve been and where we’re headed. Home is where we are free to be our most authentic selves, where connections and memories are made, and where hopes and dreams come alive. 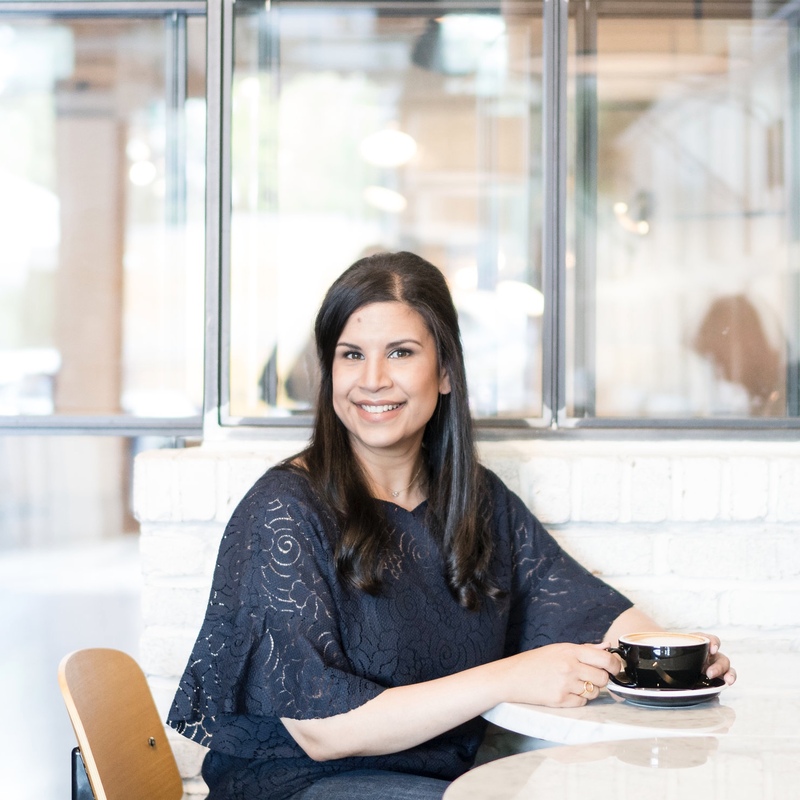 Neelam’s passion for decor began early, and while fabrics and finishes will always excite her, what excites and inspires her most today is creating spaces that offer her clients form and function, while sharing who they are. Patterns and Prosecco was created as a passion project, a place to share Neelam’s decor portfolio. But as often is the case, it has taken on a life of it’s own: now documenting a more holistic creative journey to live life to it’s fullest, with unbridled joy, and an insatiable curiosity. For decor and styling inquiries please click here. Wow! Thank you so much Nicole!